Named for Thomas L Ambrose of Ossipee, who served as chaplain of the 12th New Hampshire Infantry. 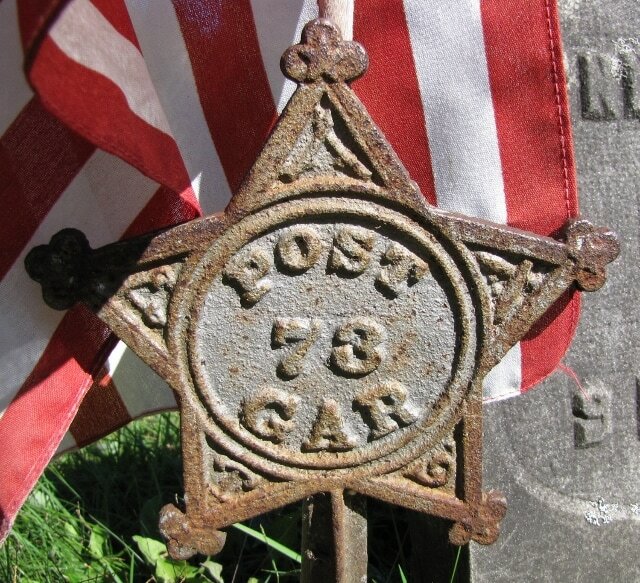 He was wounded on 24 July 1864, and died as a result of this on 19 Aug 1864. Page 181 of the History of Carroll County, lists the members of the Ambrose Post circa 1889.